Pretty quickly you discover, that with seven teams holding the distinction of either Top 10 or honourable mention status in the latest B.C. Triple-A rankings, this three-day, 16-team invitational set to open Thursday (full tournament draw below) is one worth watching. Yet perhaps the most unique part of all is that for the first time ever, the No. 8-ranked host team is talented enough to contend for all the spoils, and that’s within a field which includes the likes of the No. 2 Walnut Grove Gators and the No. 4 Brookswood Bobcats. Take a wide-scope look at the established guard of top-tiered B.C. senior girls high school basketball, and it’s apparent that membership within the top of that pecking order is never an overnight proposition. It’s what has made lengthy stays at or within the Top 10 over the last decade by programs like Brookswood, Riverside, Kelowna, W.J. Mouat and Oak Bay so impressive. 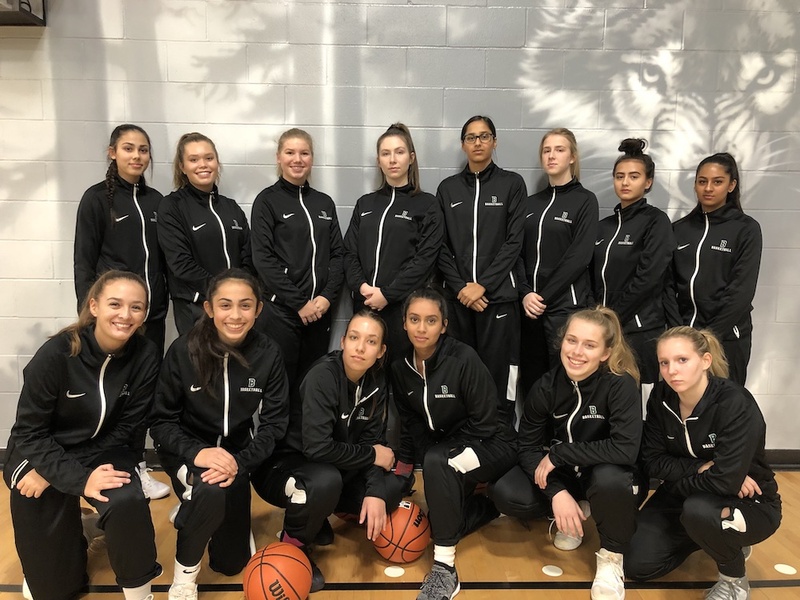 And as the Robert Bateman Timberwolves move into that rarified air for the first time as a senior varsity program, none of that struggle has been lost on Dan Village, the team’s energetic young head coach. And in the case of these Timberwolves, most definitely about a four-year journey of buy-in from a group of dedicated players who all those years ago, accepted not only the free t-shirt, but the challenge of growing into a team which could compete against the very best in the province by their senior year. 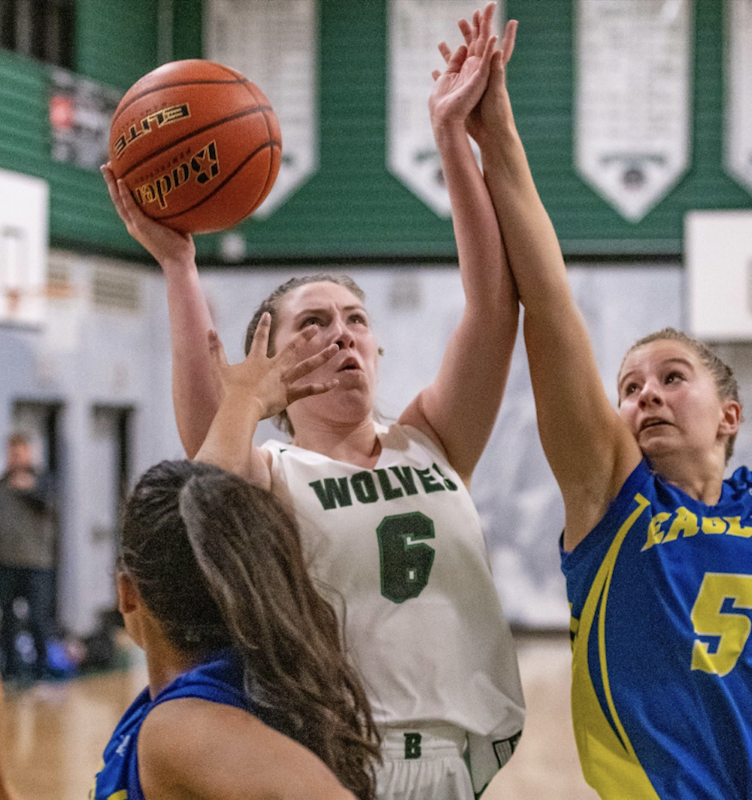 If, by chance, host Bateman is able to win the first two games of its Timberwolves Classic, there is a chance they could come face-to-face with Tavia Rowell and the rest of B.C. AAA’s No. 2-ranked Walnut Grove Gators in an 11 a.m. Saturday semifinal. And while they would be underdogs in any such meeting against the vaunted Gators, a Bateman team which sits just above the Double-A enrolment limit hasn’t lost sight of the fact that perseverance has not only kept their core together, it’s allowed them to be in a place where the potential for just such match-ups are possible. 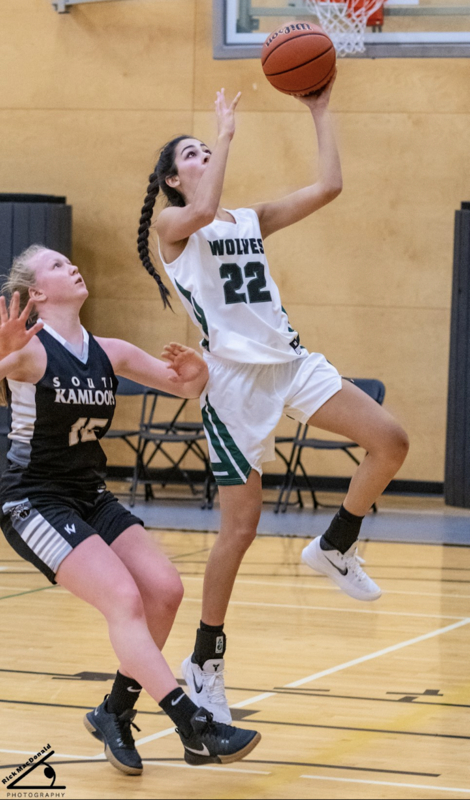 As far as signature wins go, Bateman already has one of those this season in the form of a 73-70 triumph over the Brookswood Bobcats earlier this month in a game played at the Langley Events Centre. Along the way, as a precursor to their breakthrough senior campaign? In 2015-16, their first season at Bateman, the Timberwolves beat North Vancouver’s St. Thomas Aquinas to win the B.C. Grade 9 championship title. In 2016-17, they followed with a bronze-medal finish at the B.C. Junior championships, topping Surrey’s Lord Tweedsmuir Panthers in the third-place contest. Of course hitting their collective mark with so-called podium finishes at both the Grade 9 and Junior provincial tournaments, followed by Top 10 status this season, wouldn’t be possible without talent. To that end, the current Class of ‘19 group Village has helped nurture since their Grade 9 year has not disappointed. At the top end, it’s led by 5-foot-11 point guard Jayden Gill, the B.C. Under-17 select who helped lead her province to third place at the national championships over the summer. 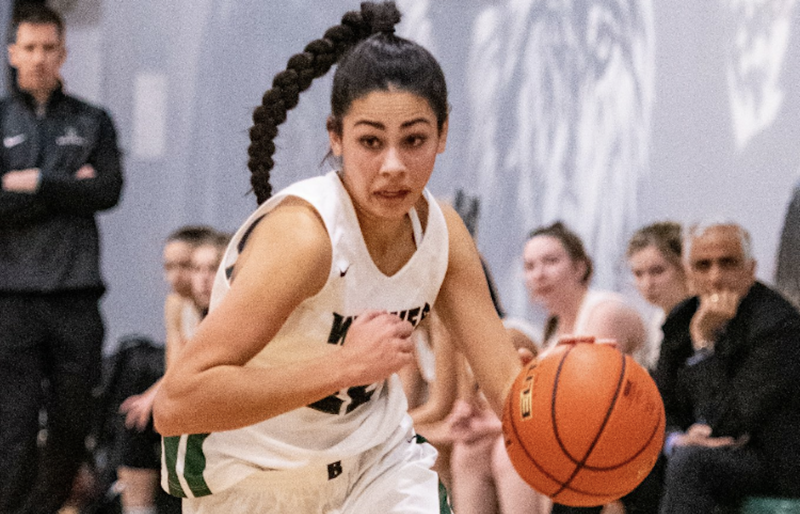 In December, Gill announced she would begin her university career next season with Langley’s Trinity Western Spartans. Amira Jensen, Karsen Lazeo, Kayla Wilford, Kira Joaquin and Manny Gill complete the group which has moved through the ranks since its beginnings to their senior year. And befitting Village’s football background — he played collegiately at Queen’s University — there is a certain blue-collar mentality his teams take onto the floor for every game.